Catch up on this new visual from Sinzu – Able God (Zumix) video below. Veteran Nigerian rapper Sinzu comes through with the video for his earlier music release ‘Able God (Zumix)‘. 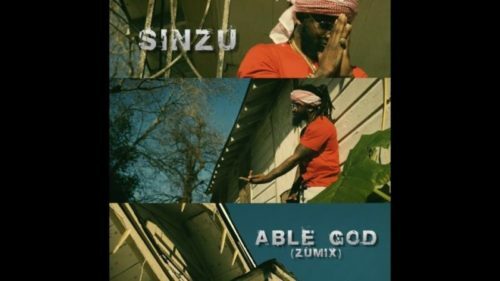 Watch Sinzu – Able God (Zumix) video below.